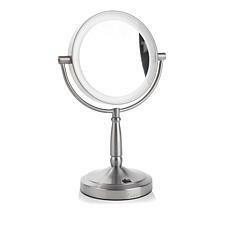 During your morning beauty routine, you need a good view when you're applying makeup, tweezing any stray hairs, and getting ready for the day. 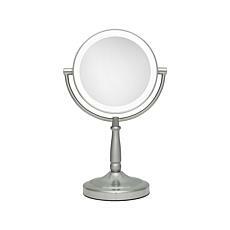 A traditional bathroom mirror doesn't offer the magnification options you often need to see your skin up close, especially when you're applying eyeliner, mascara, or another type of makeup that requires precision. 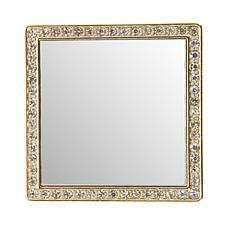 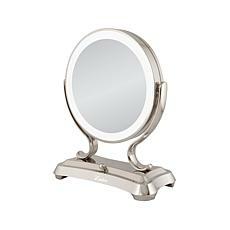 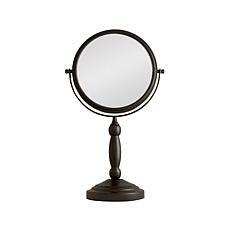 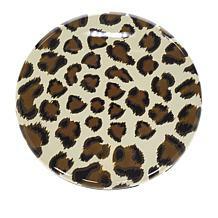 At HSN, you can shop from a wide selection of makeup mirrors, designed for use in your home bathroom as part of your daily routine. 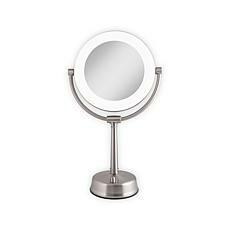 If you've ever stayed at an upscale hotel with one of these magnification mirrors in the bathroom, you can attest to how helpful they are for applying makeup and using your beauty tools. 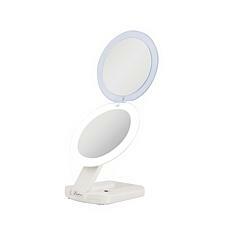 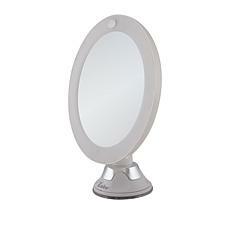 Some of the makeup mirrors at HSN are illuminated, brightening up your face for easier application. 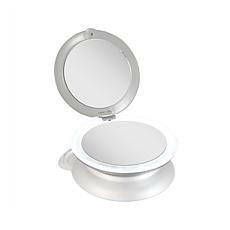 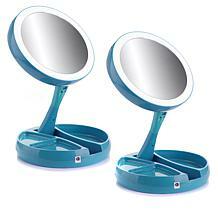 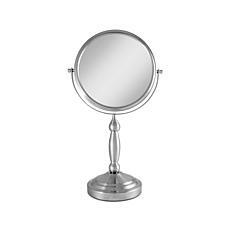 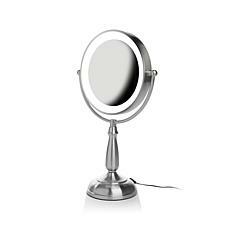 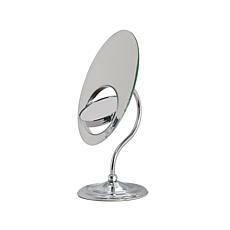 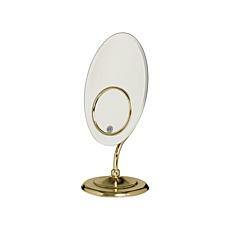 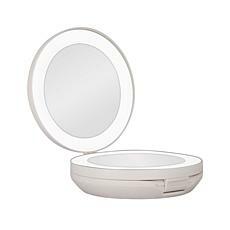 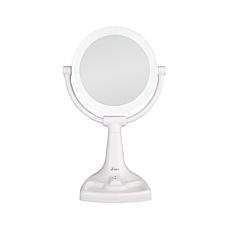 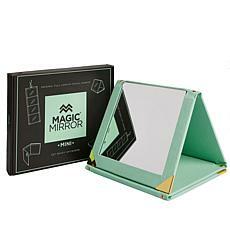 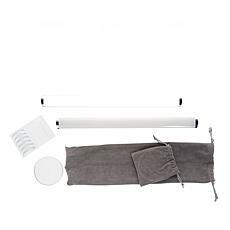 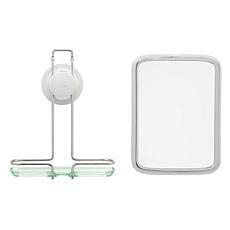 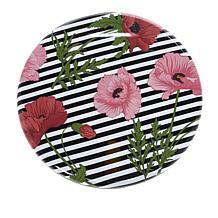 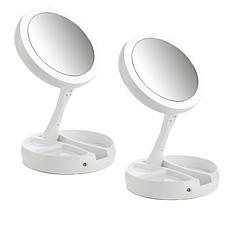 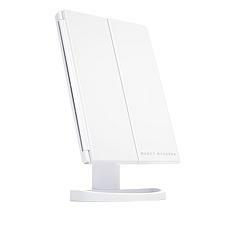 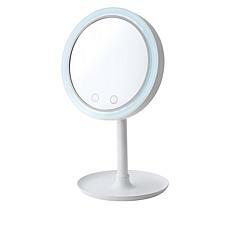 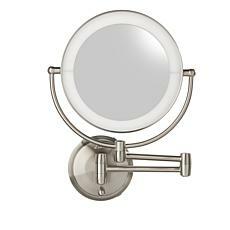 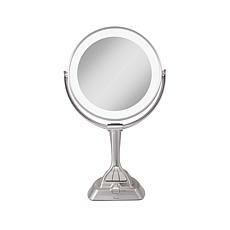 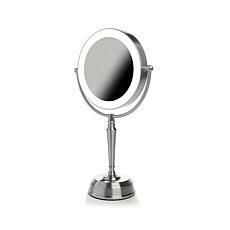 The most common option is a makeup mirror on a stand, which you can place on a countertop. 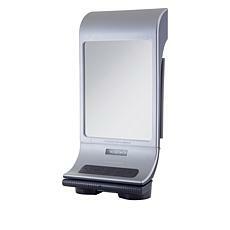 However, you can also find tri-folding mirrors for use on the go. 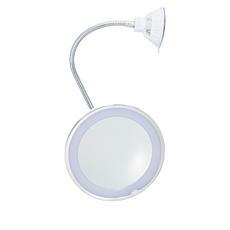 If you opt for a lighted model, make sure to place it somewhere close to a power outlet. Some of the makeup mirrors also have extra accessories, such as storage trays. 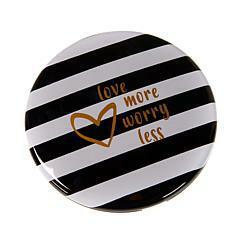 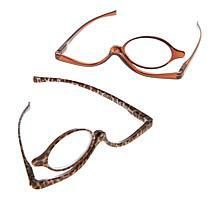 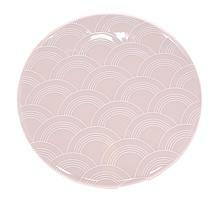 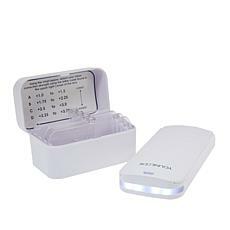 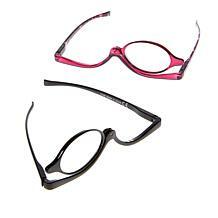 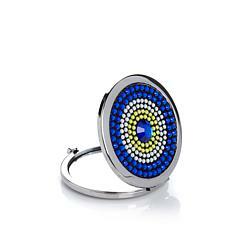 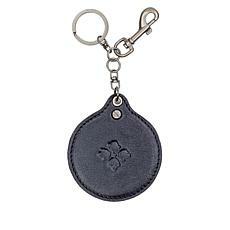 These keep your makeup and other necessities within easy reach.